We hold immense expertise in catering to the variegated demands of the customers by bringing forth a comprehensive assortment of Metal Casting products. 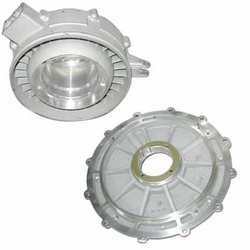 Under this range, we offer Aluminum Casting, Copper Alloy Casting and Brass Casting. Sourced from reputed vendors, the range is widely used in machine tools, computerized numerical controls and general engineering sectors. Moreover, the range is appreciated by the clients for low maintenance, precise dimensions, superior finish and corrosion resistance. 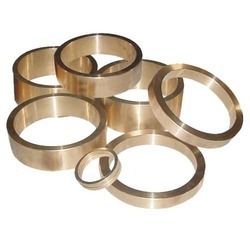 Owing to the rich industry experience, we have been able to provide the customers with a commendable assortment of Brass Casting products. 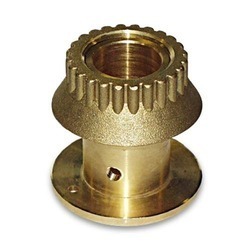 Widely appreciated for dimensional accuracy, corrosion resistance and robust construction, the range is obtained after casting varied brass components. Sourced from authentic vendors, the range is applauded for the purpose of heating extrude and dies. Leveraging on the rich industry experience, we have been able to provide the customers with a remarkable assortment of Aluminum Casting. Produced using supreme quality graded metals, the range is widely used in the automobile sector for varied operations. Further, the range is thoroughly quality-checked on varied parameters to assure flawlessness & zero-defect. Looking for Metal Casting ?